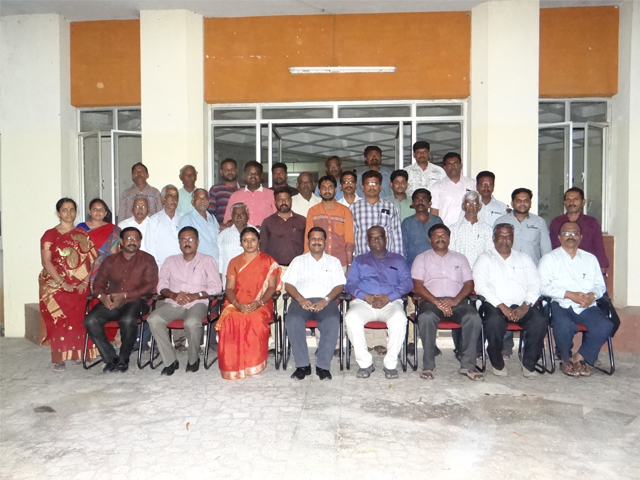 The Training Programme on “MS Office and Internet Applications” sponsored by ICDP Chennai, organized between 2.5.2018 and 4.5.2018 for the staff of TANFED. 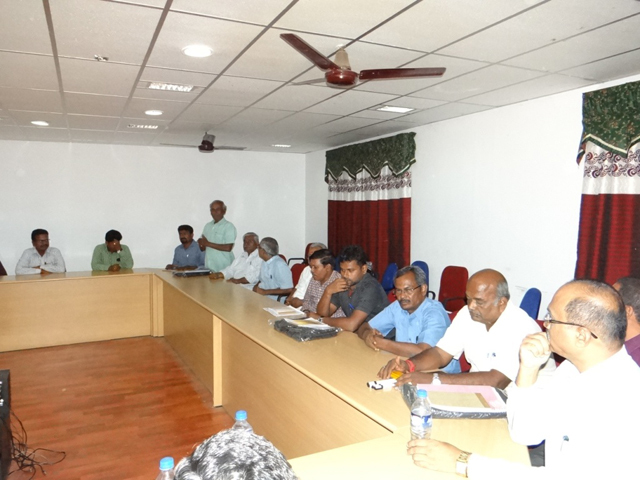 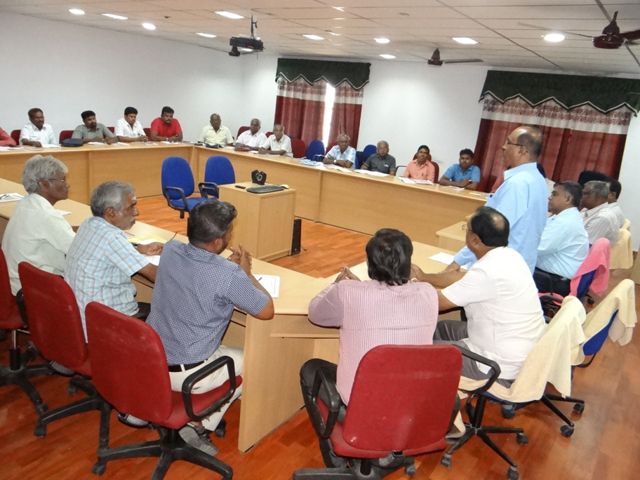 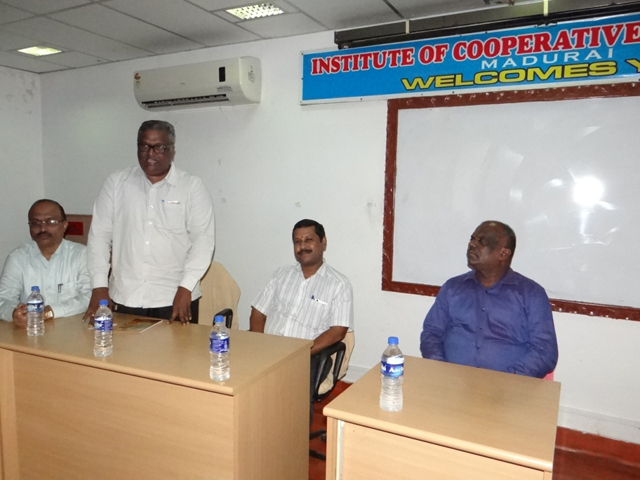 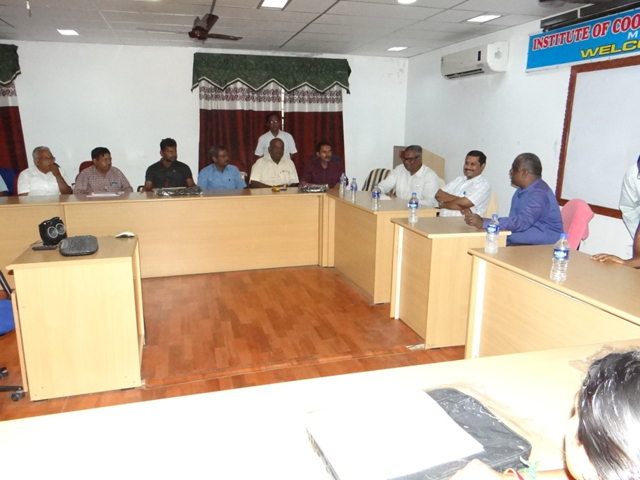 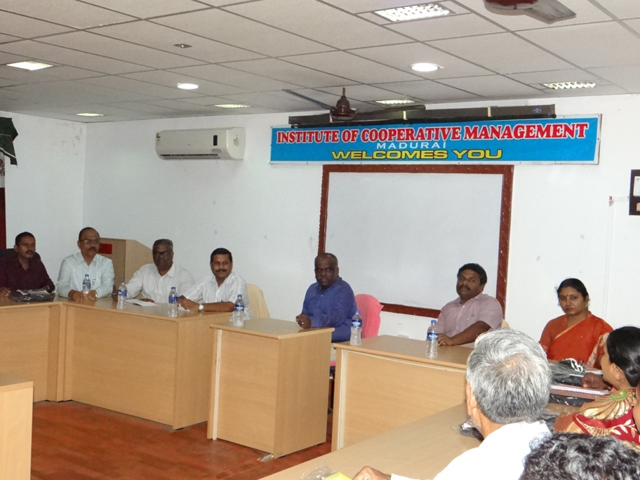 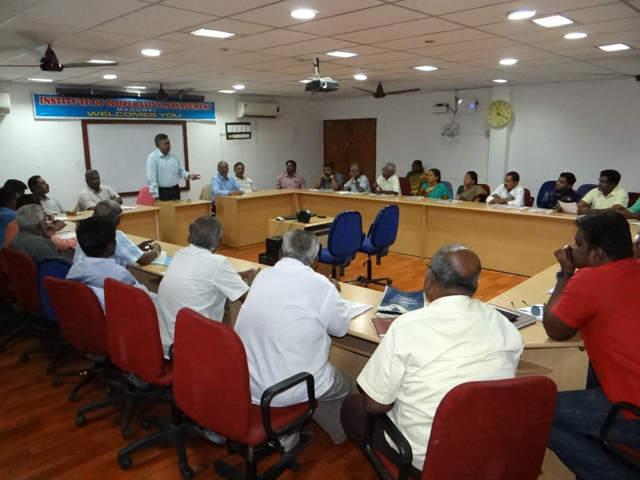 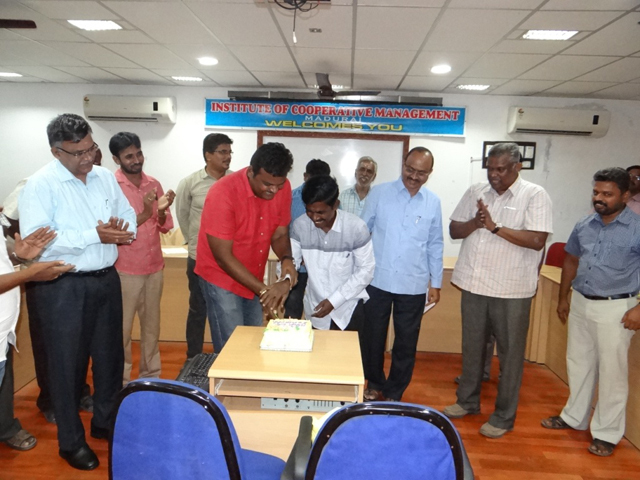 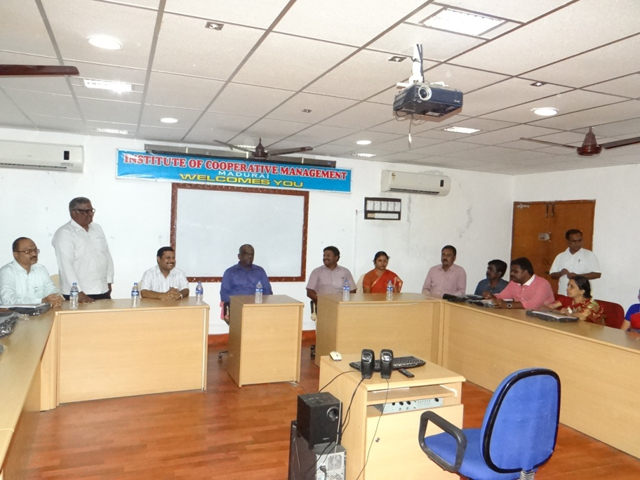 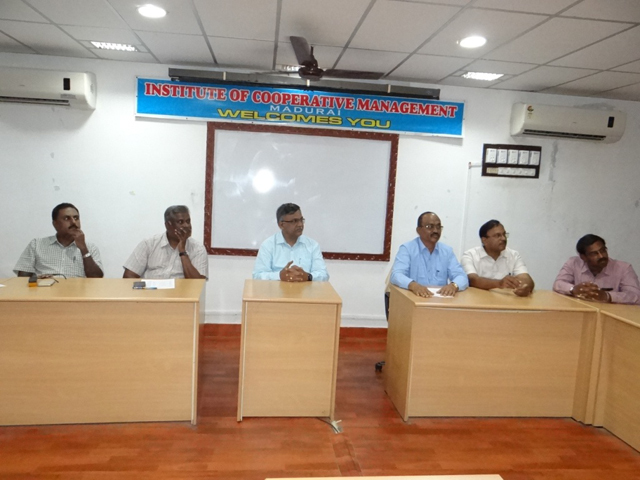 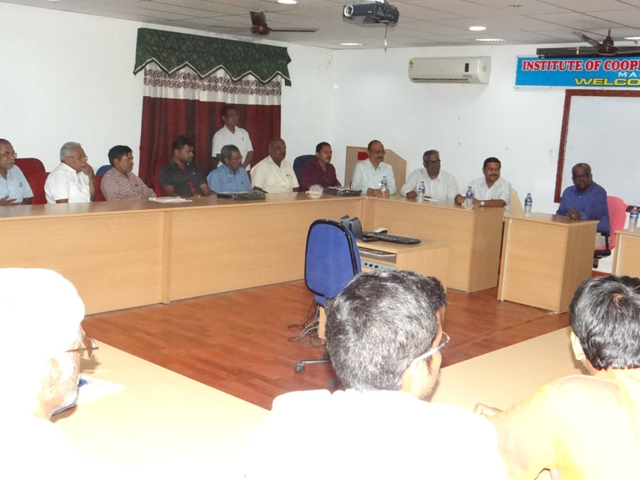 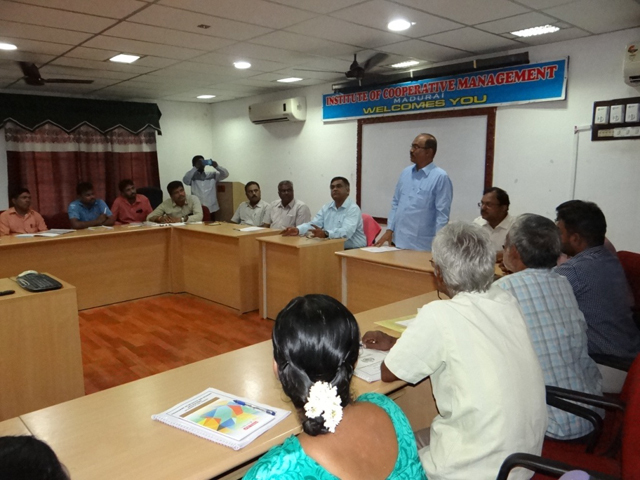 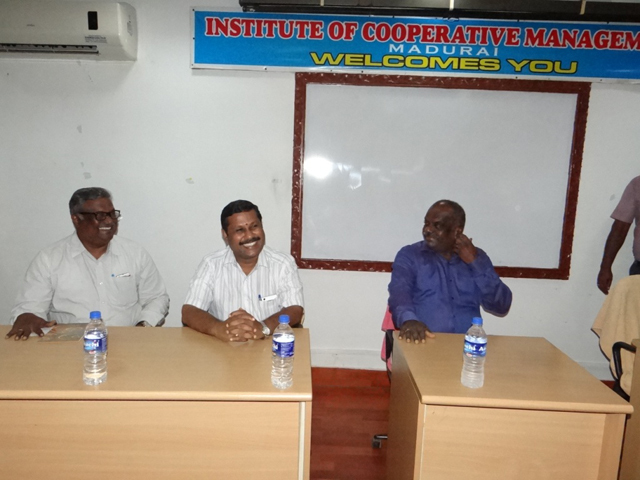 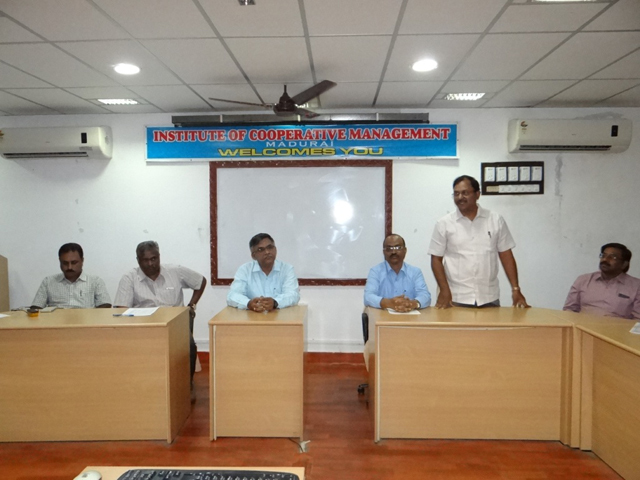 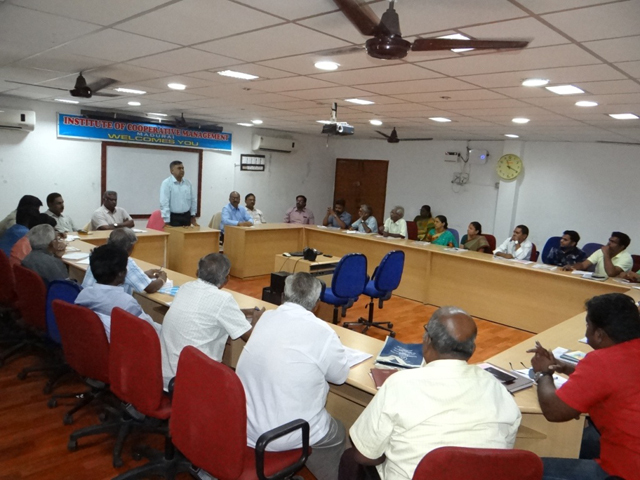 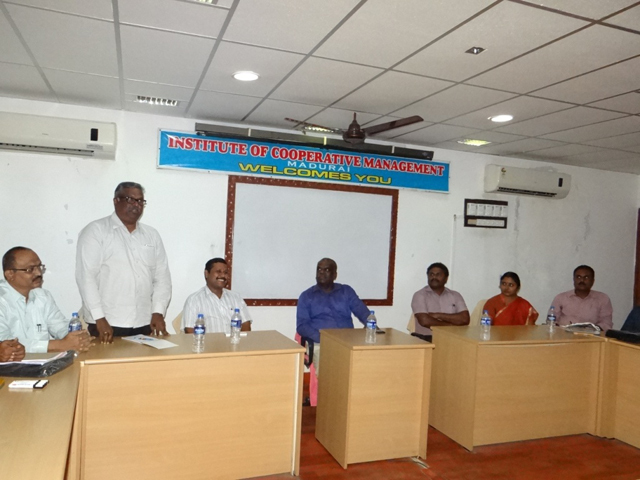 Shri G.Suresh, Director Inaugurated the training programme, Shri M.Sulthan Mytheen Jawahar, DR, ICDP Madurai, delivered the inaugural address and 26 no’s of participants attended the training programme. 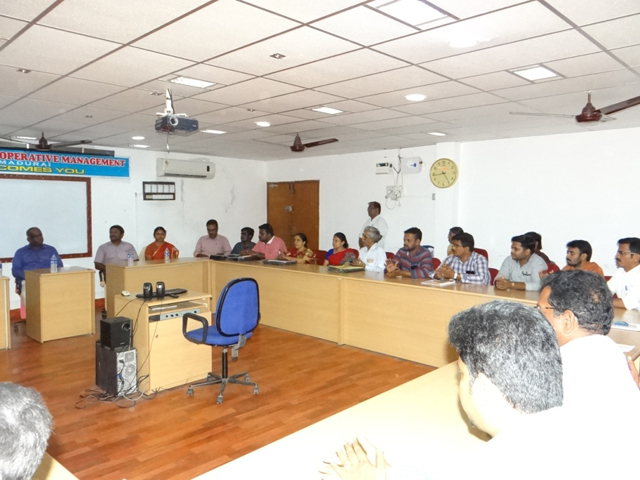 Fundamentals of computers, MS Office fundamentals, Internet applications were covered with hands on training. 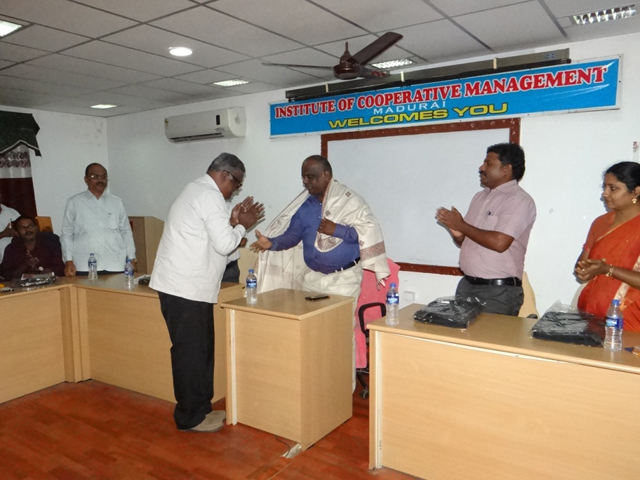 Shri.A.Ramalingam, Additional Registrar/General Manager ICDP Chennai had delivered the valedictory address and suggested the Training programme for the year 208-19, during the valedictory function Shri B.Senthilkumar, Joint registrar / Managing Director MDCC Bank, Madurai, Smt. 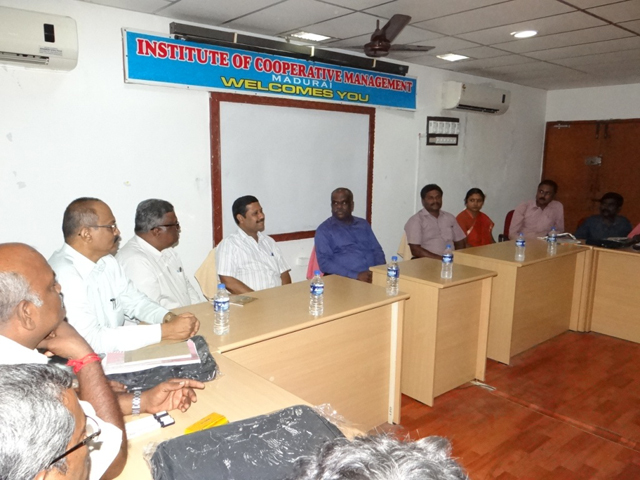 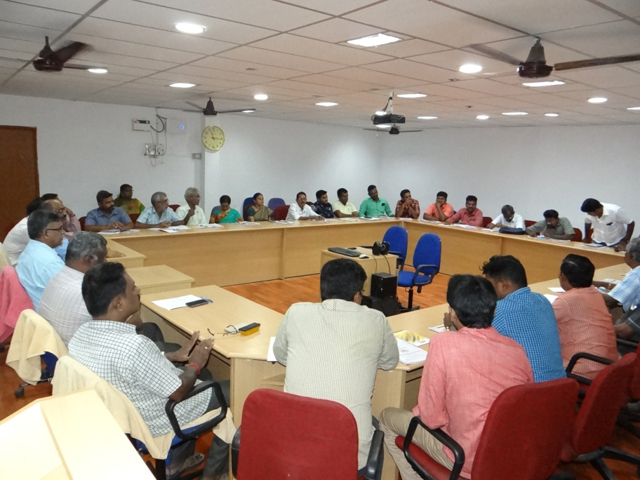 M.Deepa shankari, JR Madurai Coop Urban Bank and Shri.P.Rajesh Joint registrar/ Managing Director, Madurai Pandian Cooperative whole sale stores Ltd., had addressed the participants about the importance of using Information technology in TANFED. 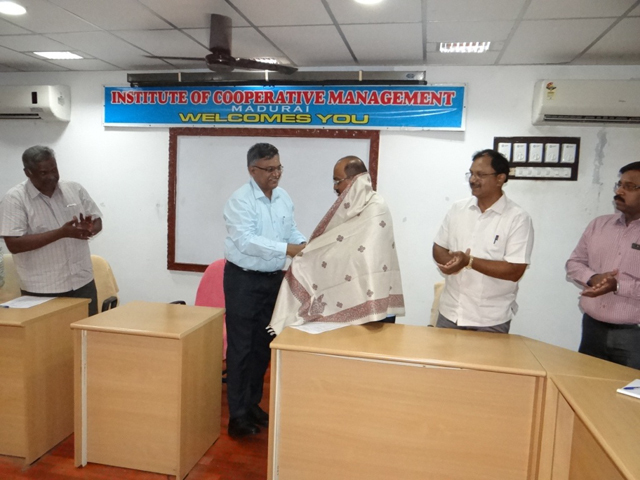 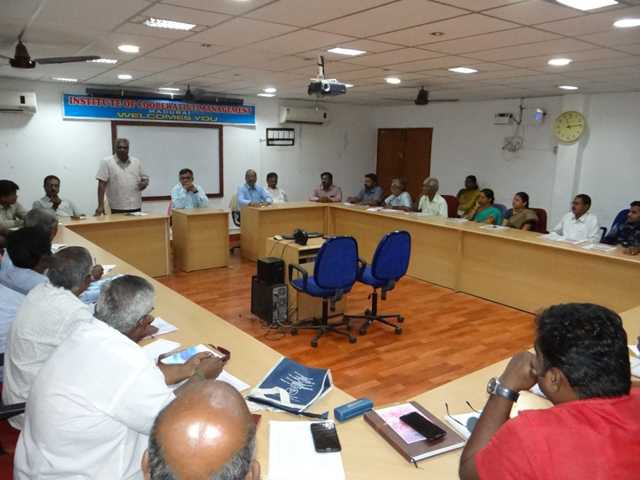 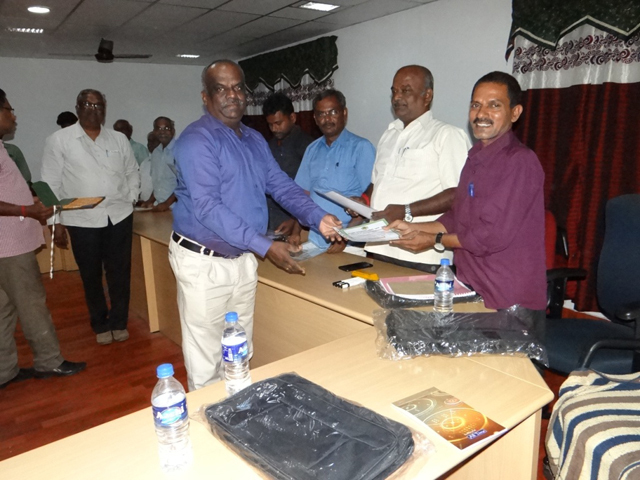 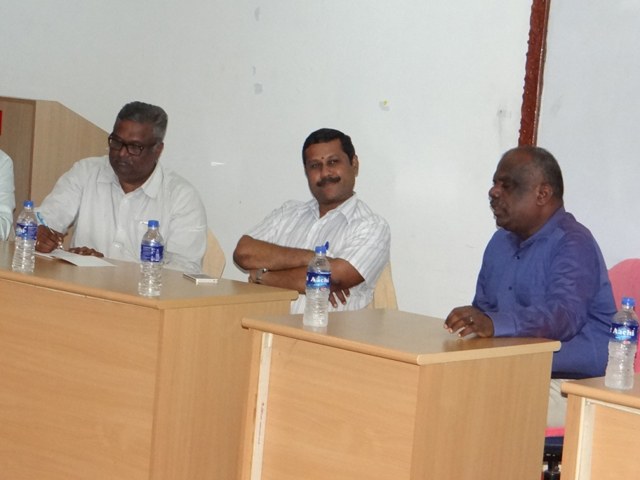 Shri K.Sathiakumar Sam Michael, Deputy Director, coordinated the training programme with active assistance from Dr.R.Gopalsamy, Duputy Director and Dr.S.Dharmaraj, Lecturer.